Established in 1987, Industrial Distributors, Inc. (IDI) provides advanced filtration, separation, and purification technology and experienced application engineering experience to improve plant and process performance and throughputs while minimizing operating costs. IDI is an industry leader in delivering advanced purification technology and solutions for major industrial processing facilities in the Rocky Mountain region of the United States, with a particular emphasis on hydrocarbon process markets. 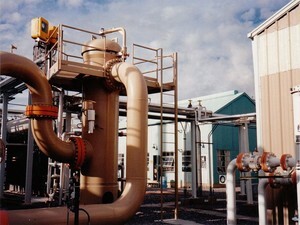 IDI's subsidiary company, Process Technologies, was formed in 1999 to focus on high purity filtration and separation applications for markets outside of the hydrocarbon processing industry. Whether an application involves optimizing existing filtration installations or engineering new systems tailored to your requirements, IDI employs analytical capabilities and experience taken from a broad base of installations to guide our design and recommendations. 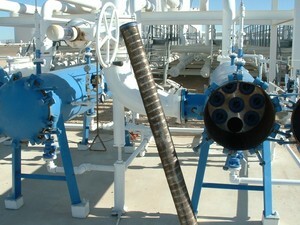 IDI offers technologies for separating particulates from gas or liquid streams, high efficiency gas/liquid separation, and liquid/liquid separation. IDI also provides a wide range of other purification solutions such as activated carbon adsorption, attapulgite clay for clarification of liquid hydrocarbons, desiccants for dehydration and trace H2S removal, and membranes for vapor phase removal of carbon dioxide from natural gas. 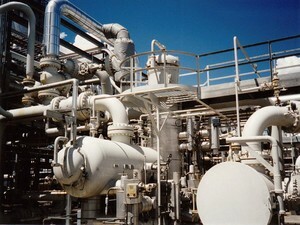 Whether your facility currently uses conventional or generic products for particle filtration, gas/liquid or liquid/liquid coalescing, IDI can provide the most cost effective solutions to optimize your facility's process requirements. Copyright © 2015 by Industrial Distributors, Inc.